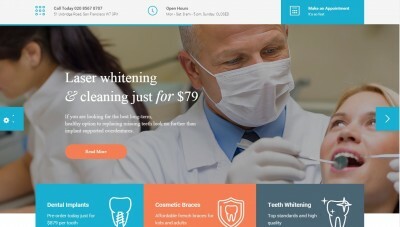 It’s not so difficult to find quality WordPress themes now. However, due to the wide diversity, it’s sometimes hard to decide which one is worth choosing. We will try to help you with that by presenting you six best themes of 2016 for different purposes. Firstly we would like to offer you blog and magazine templates. 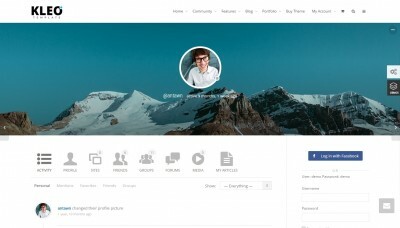 Bone is a modern WordPress blog theme that is suited for blog or magazine, which covers any topic. As many as six home page layouts and four header options are available. You may choose the way how content is arranged. The theme supports “Share” and “Add to favorites” buttons. Bimber will allow you to create a magazine with viral content. Your readers will have a chance to share such content. There are categories with popular articles. The next sections are supported, so that your readers will stay on the website longer: “You may also like”, “Don’t miss” and “More from category”. Big call to action buttons are available too. 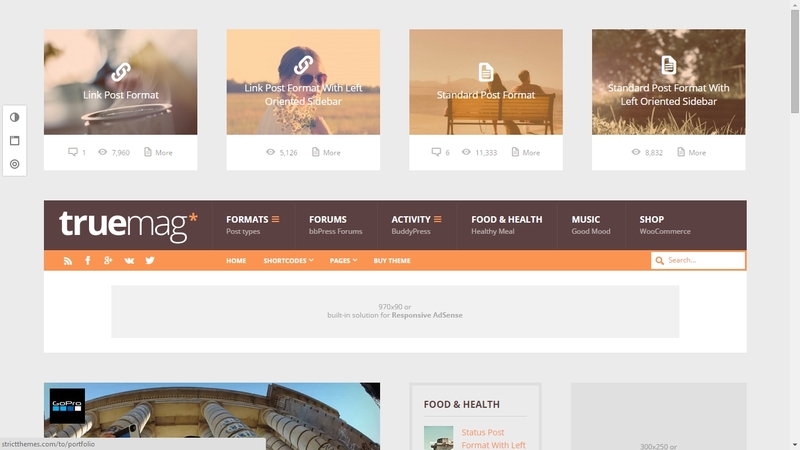 A few more blog and magazine WordPress templates can be found in our review. Now let’s have a look at the website template for professionals and portfolio. The emphasis in Charm is put on typography and attention to details. Portfolio grid will allow to show your works at their finest. There is a blog feature with simple design. One may create several portfolios with its own categories and settings. Social widgets and the infinite scroll feature are available. 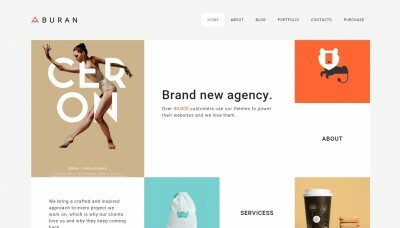 We would like you to consider the other high-class WordPress portfolio themes. Let’s move on and discuss the website template for business and start-up companies. 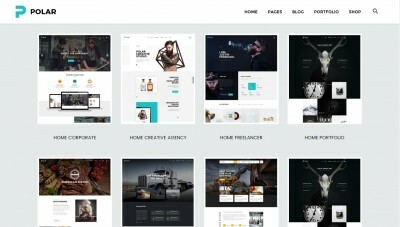 Foundry is a WordPress theme with responsive design. It will become a great solution for any company, blog or portfolio. It has over 20 home page versions. The theme comes packed with Visual Composer and a bunch of elements that may be set. A new version of the theme supports centered menu. On our website you may find some more templates for certain business and startups. 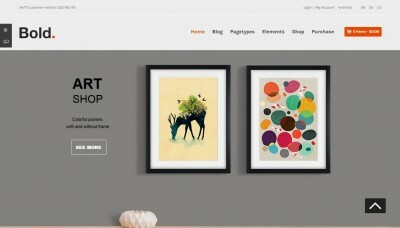 To sell goods on the web, you need a WordPress eCommerce theme. Furnde, a unique WooCommerce-based theme, has been created for shopping online. With it you may sell any goods over the Internet. Ready page design layouts are available. Simple shipping price calculator is supported. There are a great number of product categories. You may as well sell affiliate products. Ready product listings are supported, such as recent, featured and best-selling. One may find even more shop templates here. 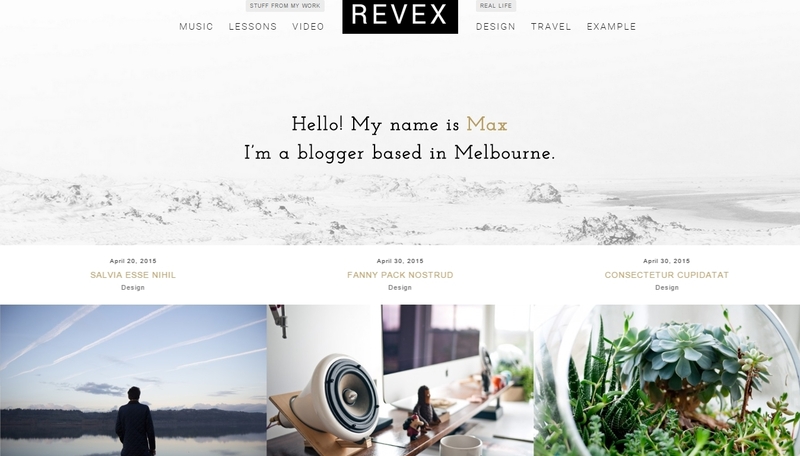 We decided to show you a versatile WordPress website theme at the end of our review. Uncode is an all-purpose template for creative use that features pixel perfect design. The developers have drawn special attention to details and performance. Several design conceptions including layouts for blog and portfolio are available. The template supports a great number of media services like Spotify, Youtube, Vimeo, Instagram and Flickr. 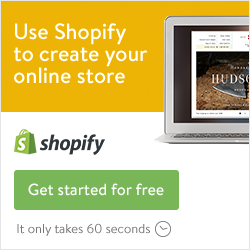 WooCommerce support enables you launch an online shop. 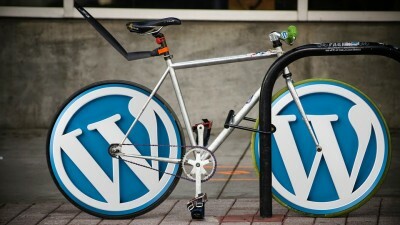 You may find the other quality WordPress themes for any business and application on our website. We are confident that after a careful search you will launch your website and remain pleased with your choice. Good luck with that!